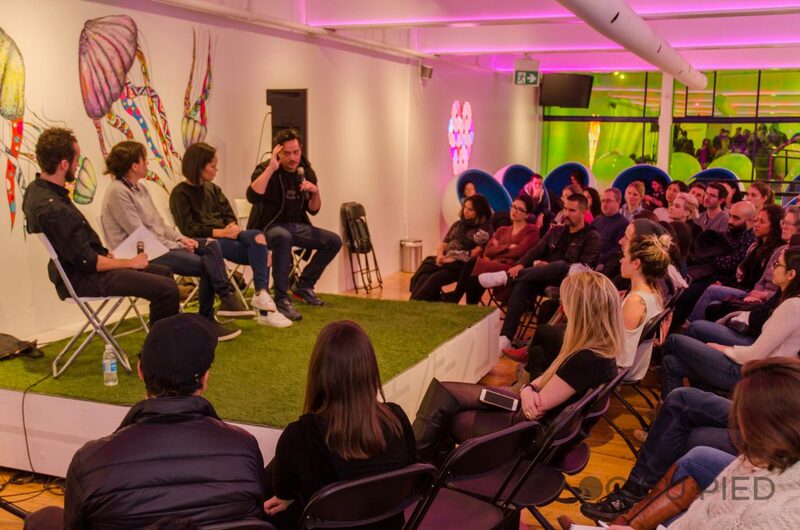 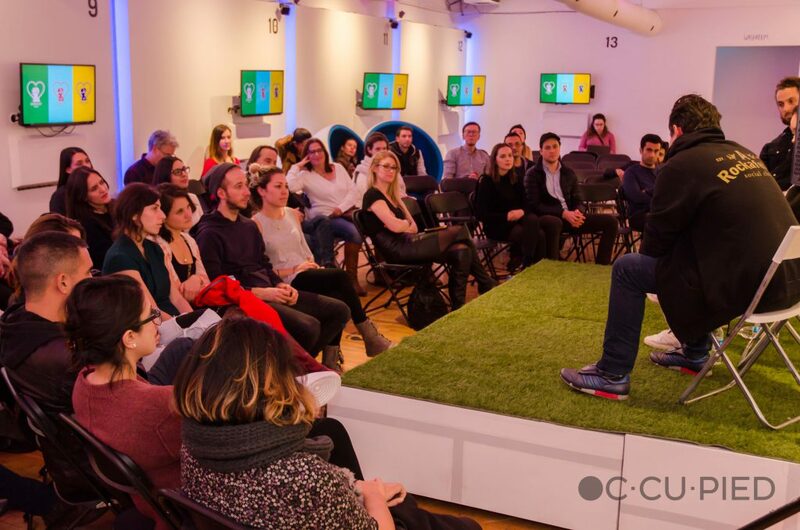 Our Director J Lee joins Danis Goulet and Nyla Innusuk as guest panellists at House of VR’s inaugural VR Empathy Series. 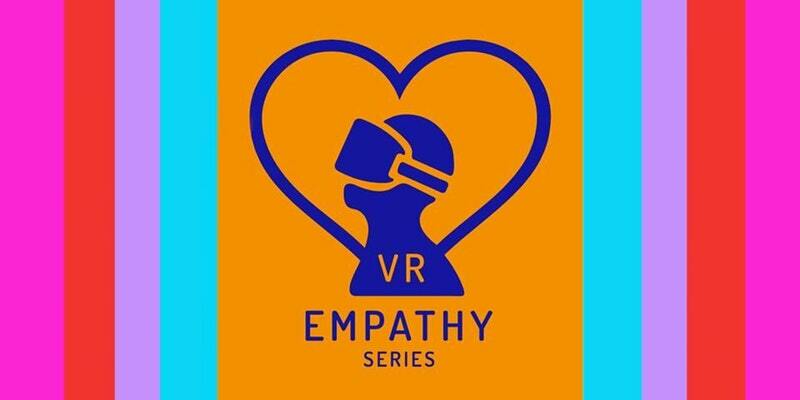 The series explores the future of storytelling by exploring VR as a tool for empathy. 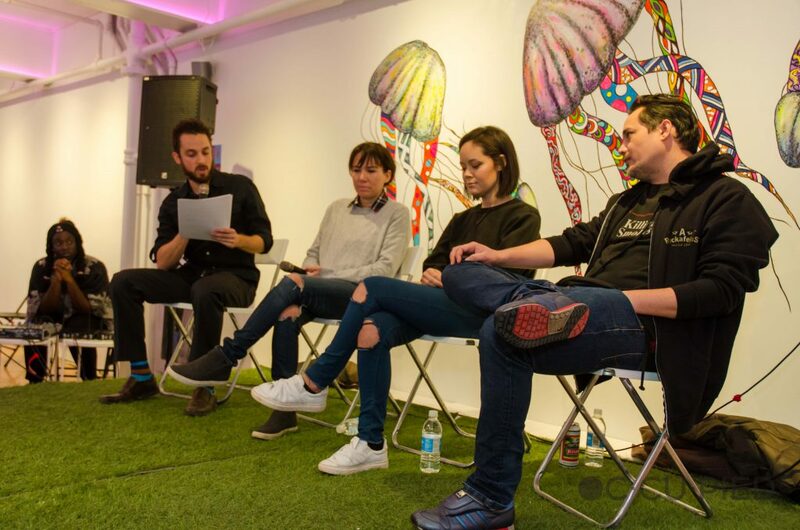 J Lee spoke about the Vice Canada production, CUT-OFF, which places the viewer in the middle of Prime Minister Justin Trudeau’s historic visit to Shoal Lake 40, a First Nation in Canada without access to clean water. Next PostOdesza—A Front Row 360° Experience In The Middle Of The Desert!